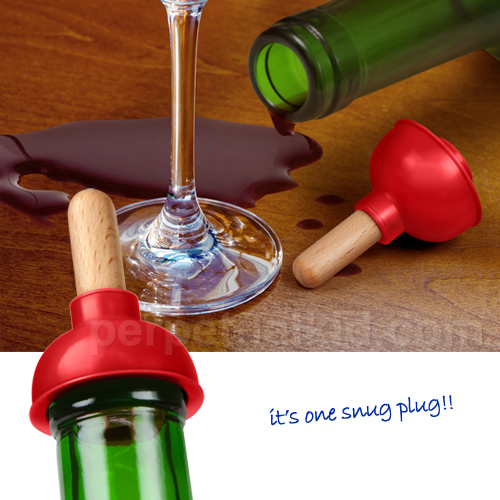 Take the plunge with a Toilet Plunger Bottle Stopper. Don’t let your delicious and expensive wine go down the drain, keep it fresh by plunging it. We are flushed with excitement about this product. This is also considered highly appropriate to use on your crappy wines too.